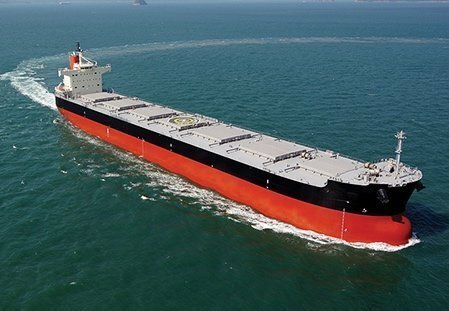 Chinese owner Fortune Ocean has exercised options for bulkers from an order originally placed a year ago. Tianjing Xingang Shipyard will build two more 82,000 dwt bulkers to go alongside the four it is contracted to build for Fortune Ocean. The Tier II ships will deliver in 2020 and are costing $23.5m each. Fortune Ocean Shipping is a Dalian-based vessel charterer. It mainly charters its vessels to large state owned shipping companies.